An arrhythmia is a disorder of the heart’s rhythm, beating too fast (tachycardia), too slow (bradycardia), or irregularly. The heart’s electrical system regulates the heart muscles pumping action of contraction and relaxation. Arrhythmias are caused when the electrical system of the heart isn't working properly. The most common types of arrhythmia are atrial fibrillation also known as AFIB, where the heart rhythm is too fast, too slow or skips a beat and atrial flutter. Left untreated, AFIB can lead to serious illness and is the leading cause of stroke. If you experience these symptoms, it’s important that you talk to a primary care physician. If you do not have one, find a primary care doctor now. The cardiac electrophysiologists at Morton Plant Hospital offer the latest advancements in the diagnosis and treatment of arrhythmia. Medications called anti-arrhythmic drugs may keep your heart rate from becoming too fast or too slow and prevent an arrhythmia from happening again. When medication is not enough or when an arrhythmia is serious, you may need an advanced treatment option to restore a normal rhythm. Pacemaker, (including conventional single chamber device and the Medtronic Micra Transcatheter Pacing System), a device that senses when your heart is beating irregularly, too slowly, or too fast. It sends a signal to your heart that makes your heart beat at the correct pace. If an arrhythmia requires an ablation or other advanced treatment procedure, most patients are able to resume normal activities within days of the procedure. Typically, a successful ablation procedure means the physician is unable to start an arrhythmia that they had been able to provoke prior to the ablation. When the patient goes home, they no longer have an arrhythmia. At Morton Plant Hospital, our cardiac electrophysiologists believe in a patient-centered approach. This begins by making sure each patient fully understands his or her medical condition and the treatment options available. Deciding on the best approach is a team decision involving the patient, cardiac electrophysiologist and other physicians involved in the patient’s care including a primary care doctor or other specialists. For more information or a physician referral, call (855) 233-0888 or find a cardiac electrophysiologist near you. Dr. José Gallastegui and Dr. AJ Moondra, cardiac electrophysiologists at Morton Plant Hospital, discuss common heart rhythm disorders including atrial fibrillation, atrial flutter and conditions associated with these and other arrhythmias. 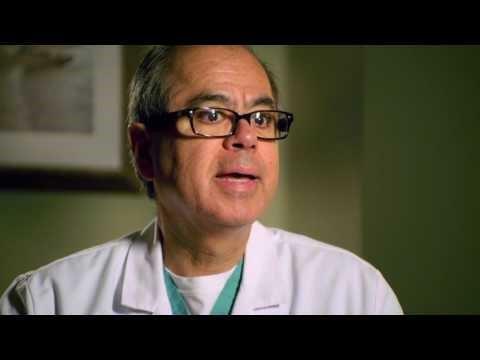 Dr. José Gallastegui, a cardiac electrophysiologist at Morton Plant Hospital, breaks down the two most commonly confused heart rhythm disorders â€“ atrial flutter and atrial fibrillation. 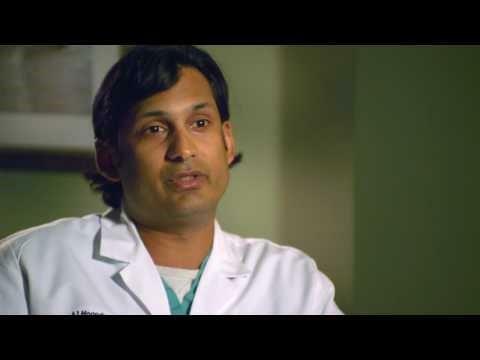 Dr. AJ Moondra, a cardiac electrophysiologist at Morton Plant Hospital, explains cardiac electrophysiology and the role of a cardiac electrophysiologist in the diagnosis and treatment of heart rhythm disorders. 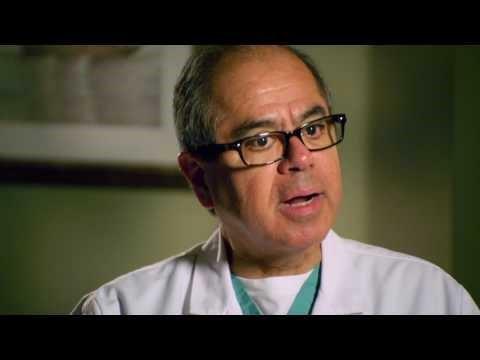 Dr. José Gallastegui, a cardiac electrophysiologist at Morton Plant Hospital, discusses the tools used to identify an arrhythmia including an electrocardiogram and an event recorder. 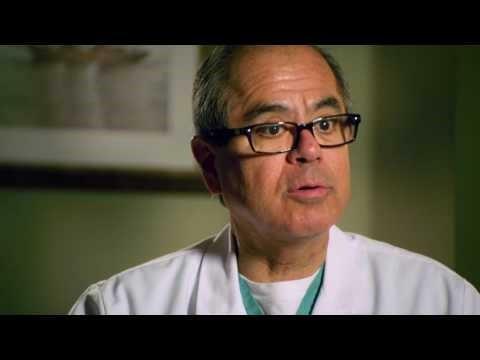 Dr. José Gallastegui, a cardiac electrophysiologist at Morton Plant Hospital, explains what to expect during an electrophysiology study including how an ablation may be used to treat a heart rhythm disorder. 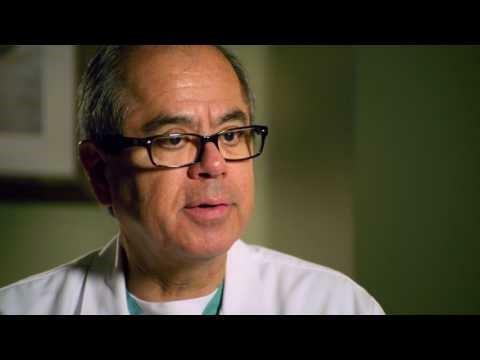 Dr. José Gallastegui, a cardiac electrophysiologist at Morton Plant Hospital, compares and contrasts hot (radiofrequency) ablation versus cold (cryoablation) to treat heart rhythm disorders. 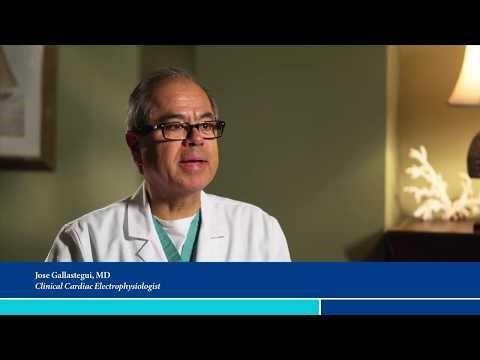 Dr. José Gallastegui, a cardiac electrophysiologist at Morton Plant Hospital, answers frequently asked questions about what to expect after a cardiac ablation including how quickly a person can resume normal activities following the procedure. 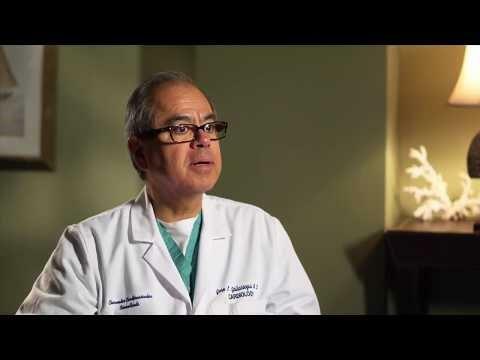 Dr. José Gallastegui, a cardiac electrophysiologist at Morton Plant Hospital, answers frequently asked questions about what to expect after a cardiac ablation and how it's determined if a cardiac ablation was successful. 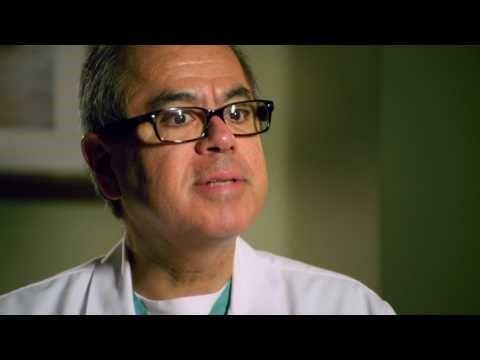 Dr. José Gallastegui and Dr. AJ Moondra, cardiac electrophysiologists at Morton Plant Hospital, share their patient care philosophy and how they approach decision-making collaboratively with their patients. 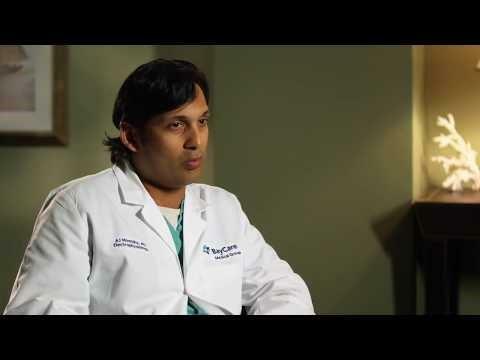 Dr. AJ Moondra, a cardiac electrophysiologist at Morton Plant Hospital, shares why he believes patients should choose Morton Plant Hospital for their heart rhythm disorder care.